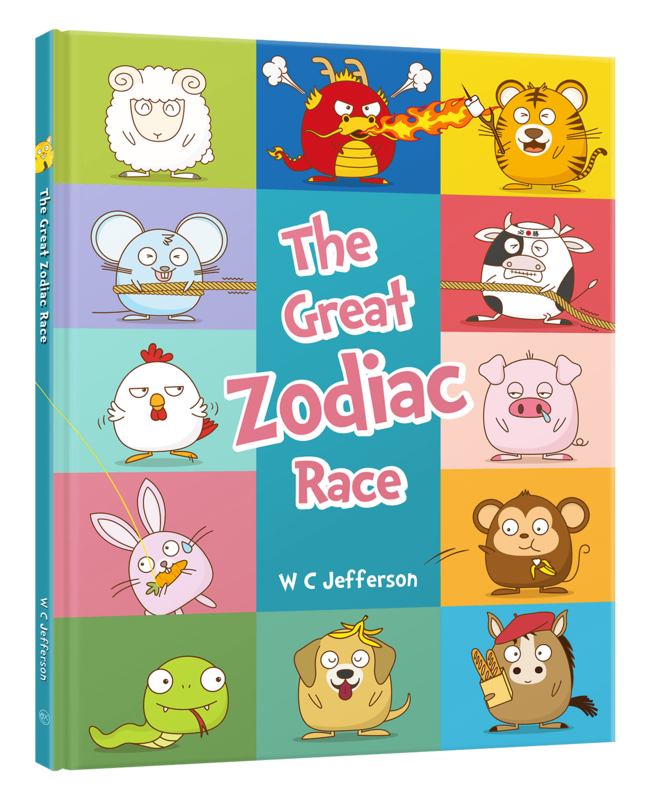 Josie the Cat and many other animals are all trying to win the Great Zodiac Race. The Rat, Ox, Tiger, Rabbit, Dragon, Snake, Horse, Sheep, Monkey, Rooster, and Dog have already finished the race, and there’s only one spot left. Josie forgot to wake up, and when she realizes she’s late, she tries to run as fast as she could. Luckily the Pig also took a nap, and so their race to the finish was close. In the end, the Cat loses out on a zodiac place and learns that responsibility and choices in life play a big part in the outcome. To win the Zodiac Race, what obstacles did the competitors have to go through? Who ended up winning the race and getting first place? 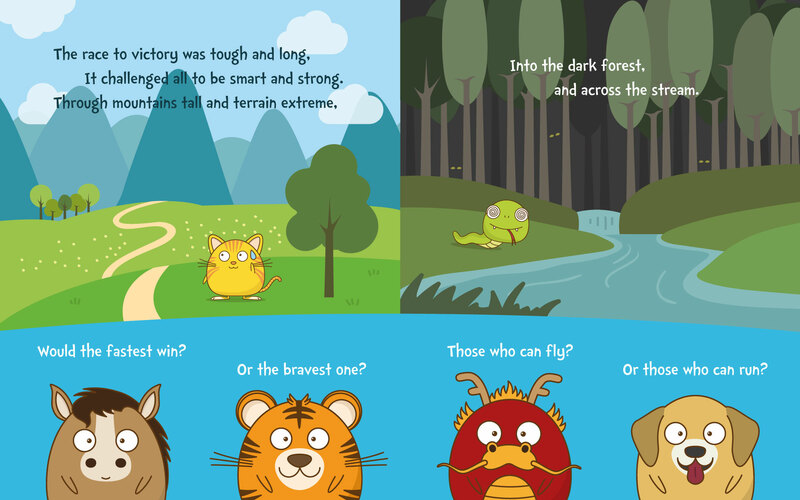 What was Josie the Cat doing when most of the animals had already finished the race? In the end, who narrowly beat the Cat to claim the last spot in the zodiac? If you were the Cat, what would you have done differently? Name a person that you think has responsibility. Share with others why you think they are responsible. When you agree to do something, then do it and don’t make excuses. Name one time you promised to do something and then did it. How did it make you feel? When you’ve committed to doing something, like your homework or chores around the house, it’s your responsibility. When was the last time someone had to remind you to do it? Why did you rely on someone else to remind when you know it’s your responsibility? When things don’t go our way, we sometimes make excuses or blame others for it. Why do you think someone would rather blame others than to take up the responsibility? We are often responsible for other people or things. But what if somebody told you something and asked you to keep it a secret. Should you be responsible in keeping it to yourself, or is it ok to share? Sometimes we have a job to do, but we put it off until later. If we are late, it makes us look irresponsible even if we finish the job. Can you name a time when you were late with something? How did it make you feel? What would you have done if you could do it again?